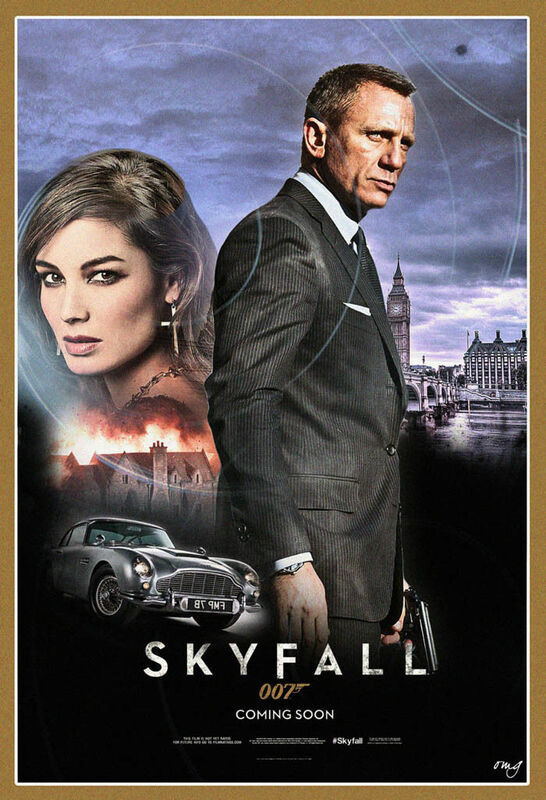 It is often said that ‘Every man wants to be James Bond and every woman wants to be his muse.’ James Bond has been and continues to be the legendary spies with a class apart. The signature style that has been the cornerstone in every Bond movie and perhaps you must have tried to imitate this: My name is Bond, James Bond! 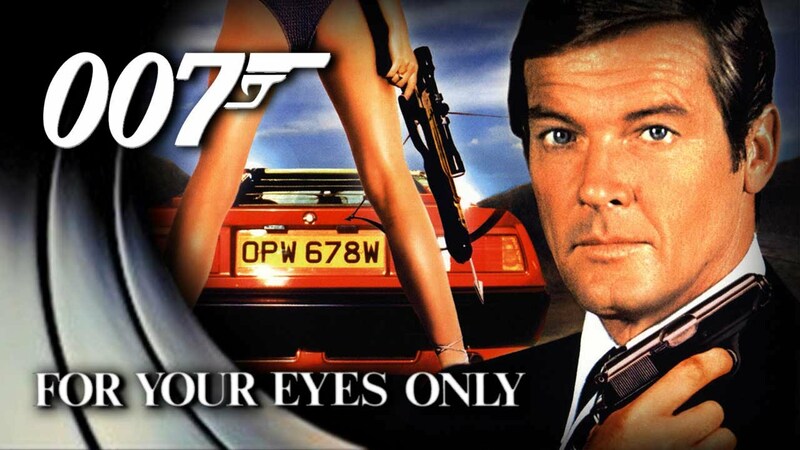 That was the added charisma of James Bond movies. 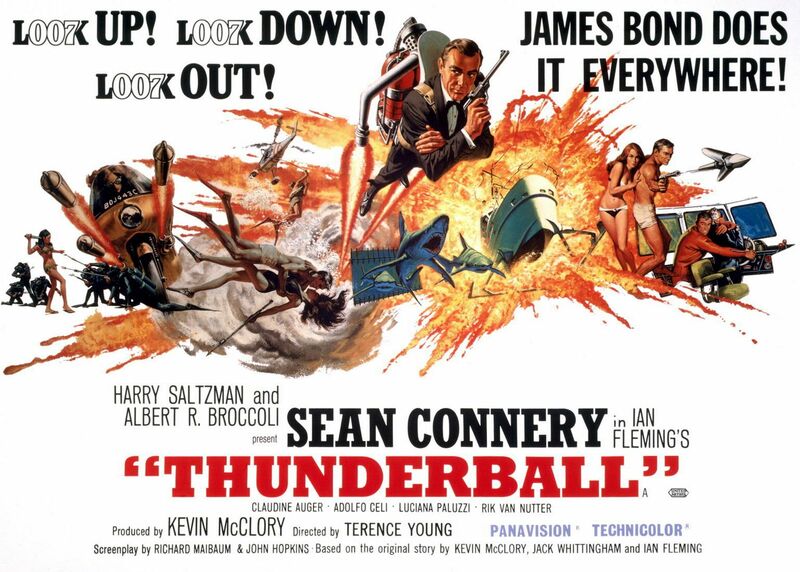 This was the very first James Bond movie, with Sean Connery as the protagonist. 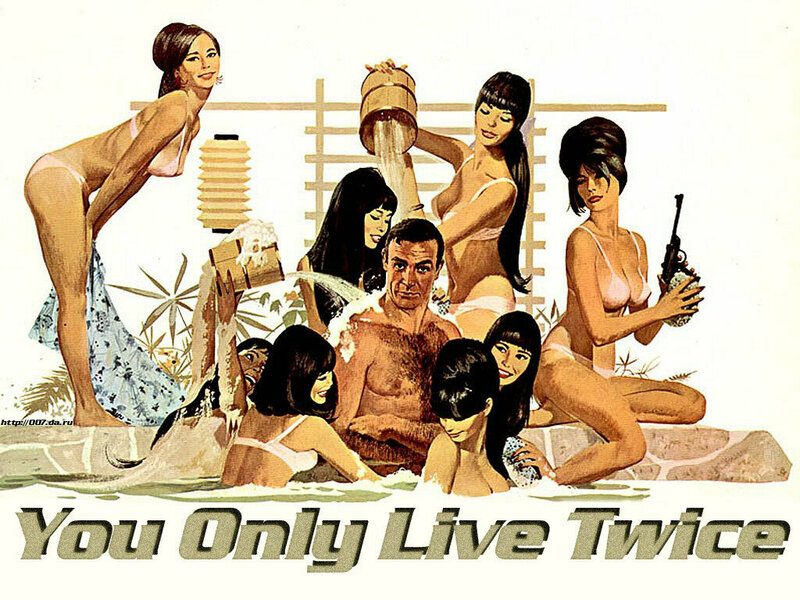 Talk about all things love, romance, and thriller, with Sean Connery as the ladies' Bond. The expert golfer Sean Connery for the third time as James Bond. The 4th time James Bond Sean Connery. Such a splendid performance! 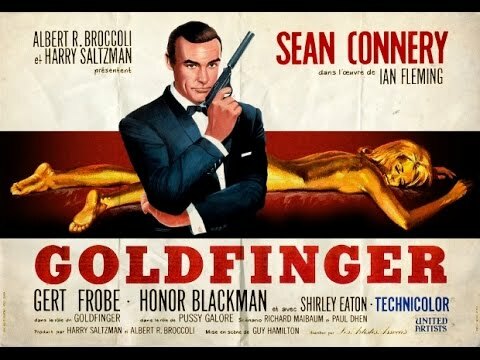 The ninja James Bond played by Sean Connery (5th time) was oh-so-breathtaking! Look at the poster though. 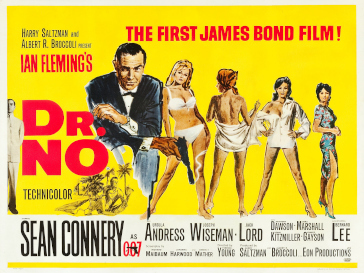 George Lezenby debuting in this James Bond movie and women were taken aback. Yet another portrayal of James Bond by Sean Connery. What a nerve-wrenching plot and sensational performance! 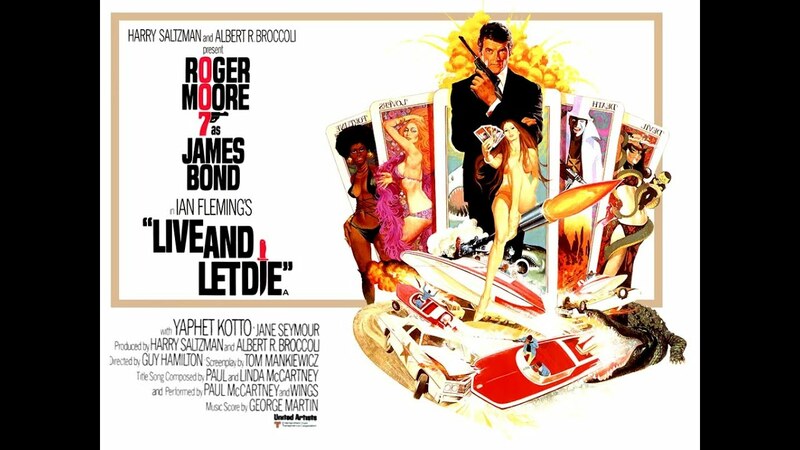 Roger Morre was introduced in the role of James Bond series for the first time and did he leave a lasting impression? Hell yeah! Of poise and suave attitude, the Bond character played by Roger Moore in the James Bond series is quite scintillating. Roger Moore was totally burning the screen for the third time role play in the James Bond series. 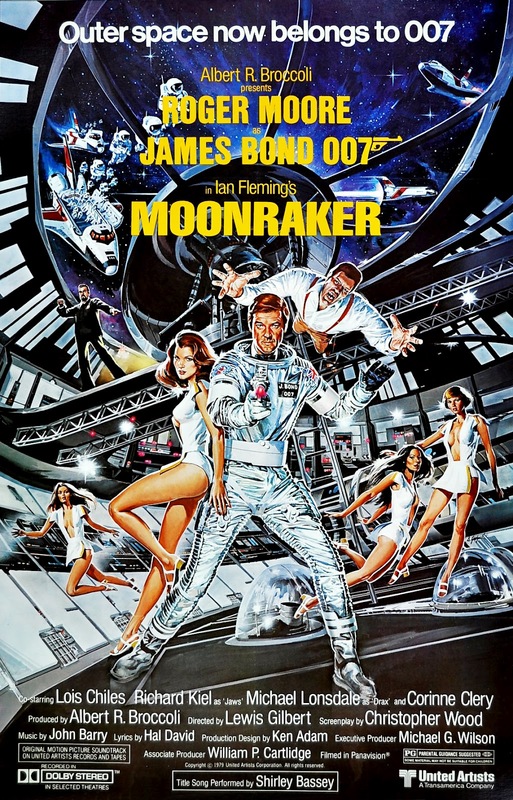 The perfect astronaut James Bond (Roger Moore) didn't disappoint us in this thriller James Bond movie. 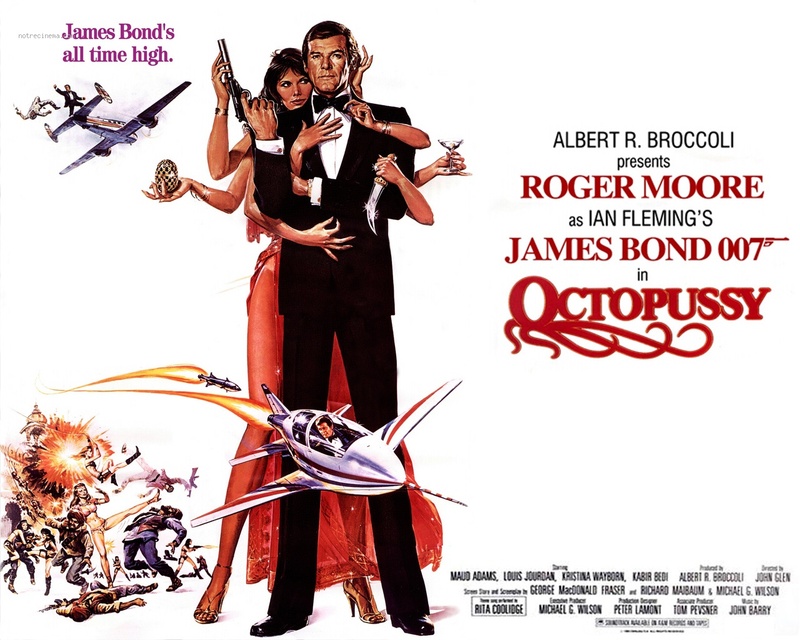 Roger Moore was spelling a cast with his stunning performance in another mind-blowing James Bond movie. 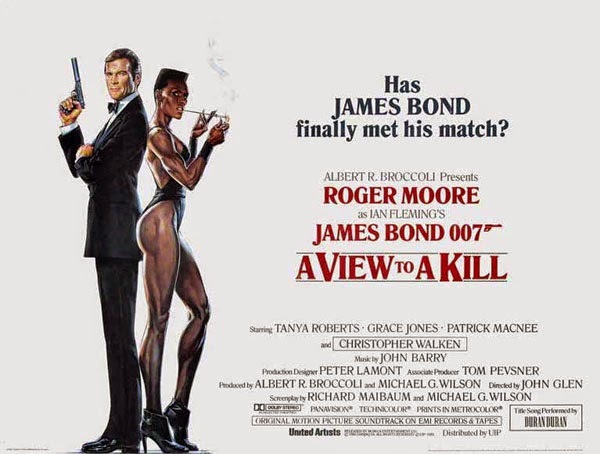 Roger Moore played the role of Bond in this iconic James Bond movie which shall remain a spectacle forever. If the looks and brilliant acting skills could kill, he would be a slayer.It’s like he was born to be in James Bond series. How many Bond movies did you watch starring this heart-throb? 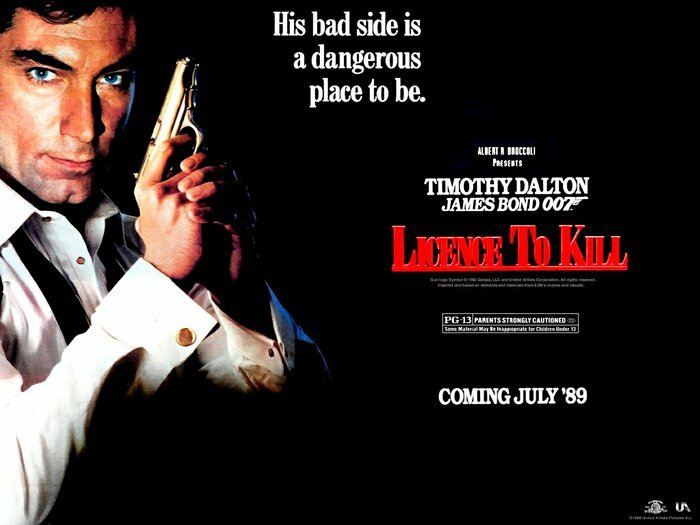 Timothy Dalton plays James Bond and call us fans, already? Timothy Dalton knows the art of adulation with his piercing blue eyes and that perfect jawline. His second time role play in James Bond series was quite peculiar. Pierce Brosnan, the man behind the hype and success of classic James Bond series. Here he comes and rules! The fighter pilot James Bond as portrayed by Pierce Brosnan was a total charmer in this James Bond movie. Here James Bond, Pierce Brosnan (3rd time), is the highly skilled boat captain. The hovercraft driver and fencer James Bond was played fourth time in a row by Pierce Brosnan. Daniel Craig portrayed the James Bond character for the first time in the James Bond series. 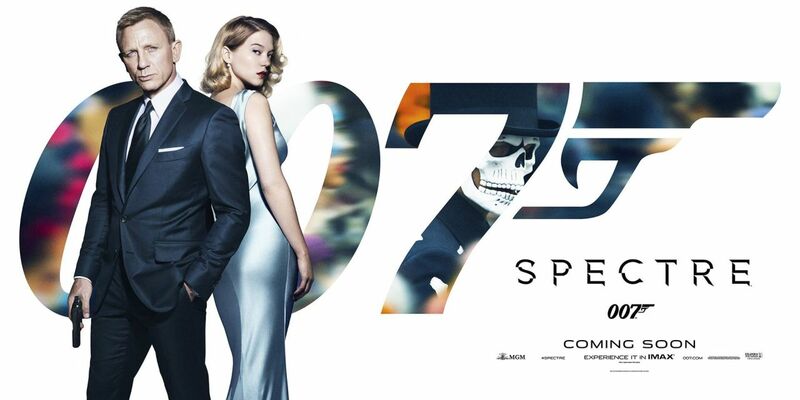 This time James Bond portrayed by Daniel Craig for the second time truly takes our breath away. 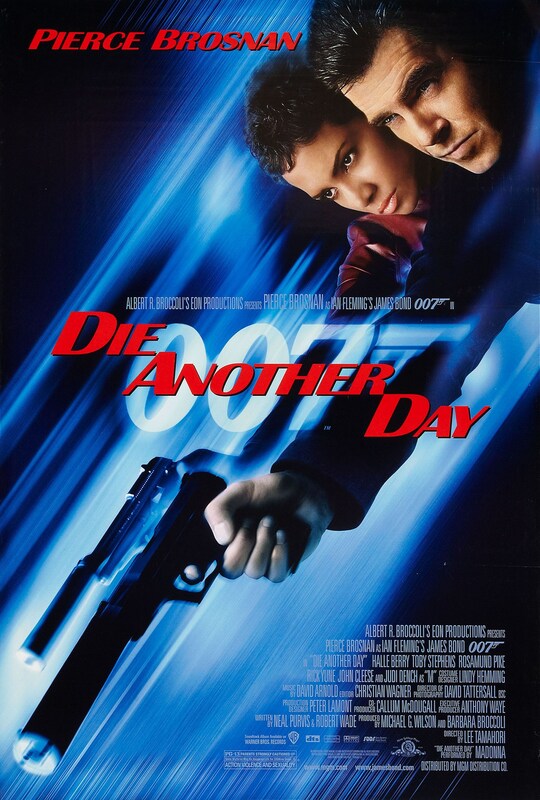 Daniel Craig creates a hat trick of James Bond role in this film. The intelligence of James Bond at par played by Daniel Craig is unparalleled. Do you have any thoughts that you’d like to share? Then please comment in the section below. Who is the most Iconic James Bond from the entire series?